Let’s face it: sometimes we need top-of-the-line gear at a more wallet-friendly price point. When it comes to cleverly designed, high-performing snowshoes that won’t break the bank, Louis Garneau delivers with their men’s Blizzard and women’s Blizzard snowshoe models. The Blizzard captures Louis Garneau’s advanced BOA binding closure technology found on their premium models, creating a ratcheting dial binding adjustment that contours to the foot without creating pressure points and is easy to operate even with gloves on, and combines it with a traditional, snug and simple heel strap. The Blizzard also features V-shaped crampons for excellent traction uphill and downhill, an ergonomically-shaped aluminum frame with a FreeFlex pivot for shock absorption and an effortless stride, lightweight and sturdy decking, and a heel bar to minimize leg fatigue when climbing. 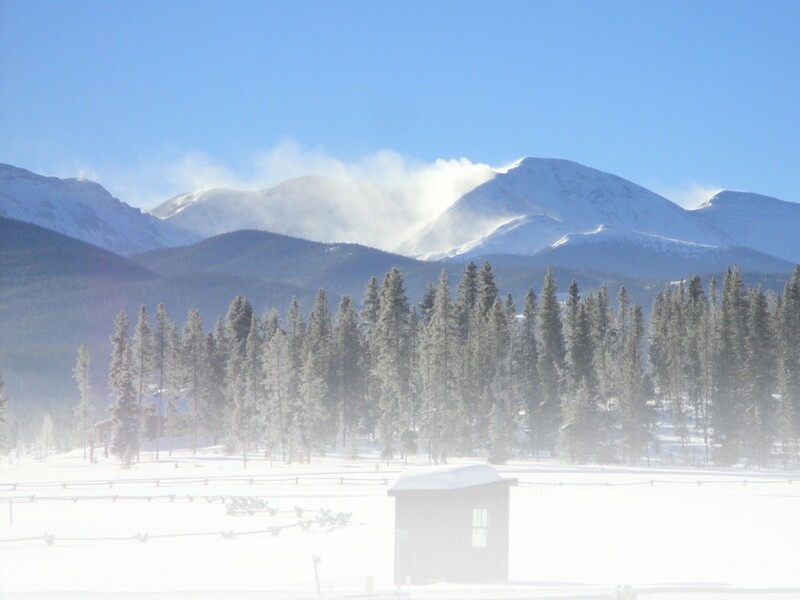 The Blizzard snowshoe is designed for backcountry use over steep terrain and in varied snow conditions, and matches up well against similar models like the Tubbs Xpedition and the Atlas 11 Series. The Tubbs and Atlas both come with cooler color schemes, but the Blizzard takes the prize for best binding. Louis Garneau has been a recognized leader in the outdoor industry for decades, and the passion and ingenuity they’ve always put into gear for sports like triathlons and cycling is replicated more recently in an outstanding catalog of snowshoes. 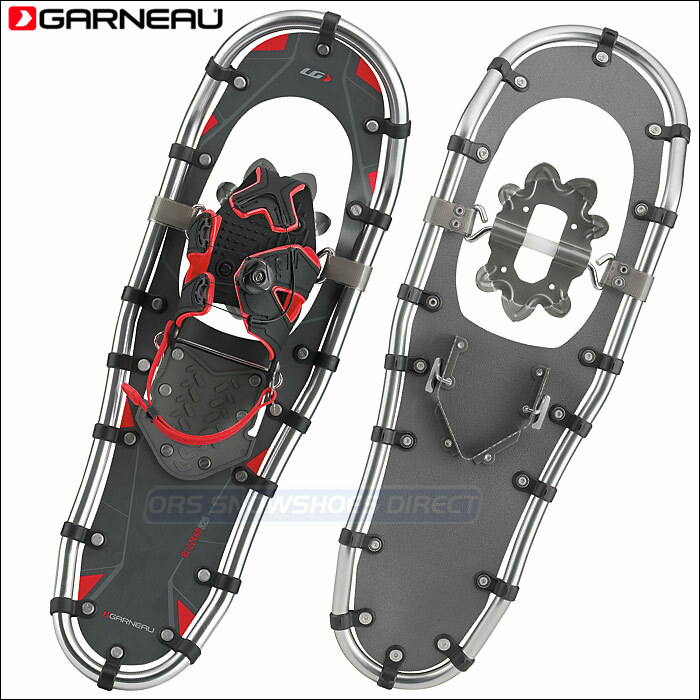 This Louis Garneau Blizzard Snowshoes Review contributed by ORS Snowshoes Direct. I’ve had a pair of 1036 Blizzard II snowshoes for a few years now and like them better than the Tubbs I previously had. I don’t use them as often now, having gone to 830s for the majority of my snowshoeing, but in fluffier snow the Garneaus are a little easier to walk in. I recommend them without any reservations.